Do you like Princess Mulan Shoes Design? Share it with your friends. 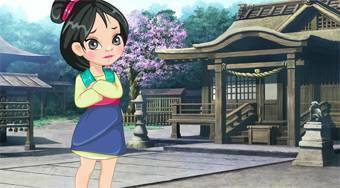 Princess Mulan Shoes Design - create for a young Japanese princess such shoes that meet the requirements of her strict grandmother.